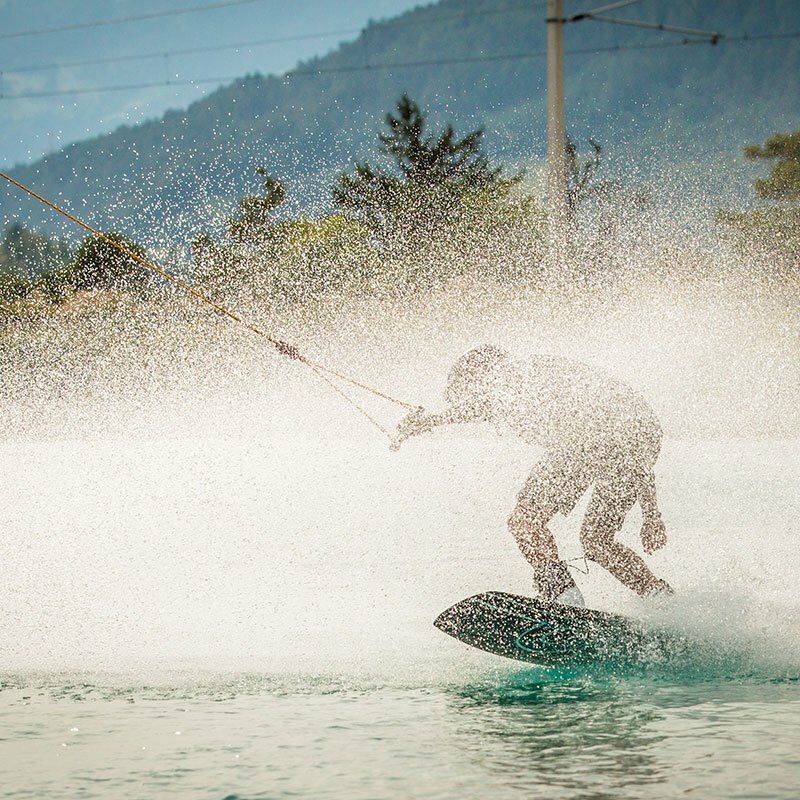 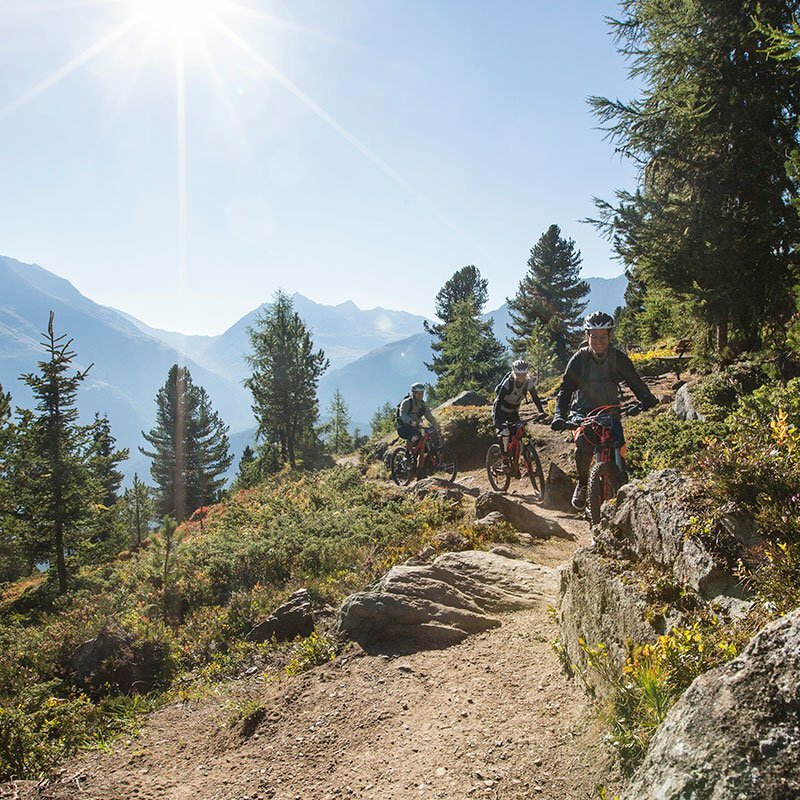 Only 10 minutes by car from your home-away-from-home Hotel Seerose at scenic lake Piburger See - nestling between the holiday villages of Haiming, Sautens and Roppen - you will find a very special highlight promising heartbeats, endless smiles and plenty of action. 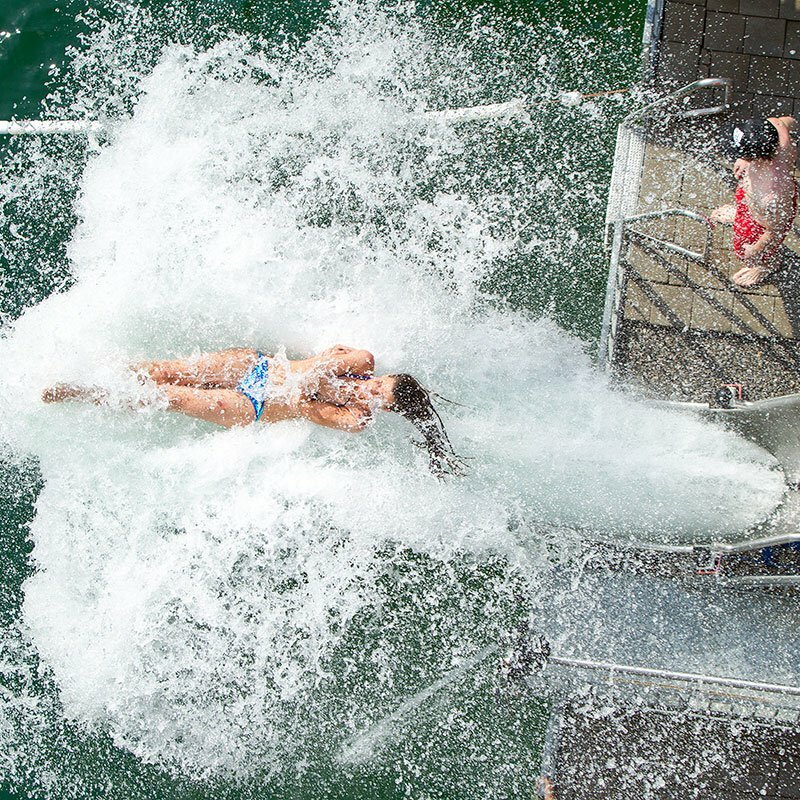 The fabulous Area 47 in Ötztal, located on the 47th parallel, is a huge water park with thrilling slides, blobbing and more attractions. 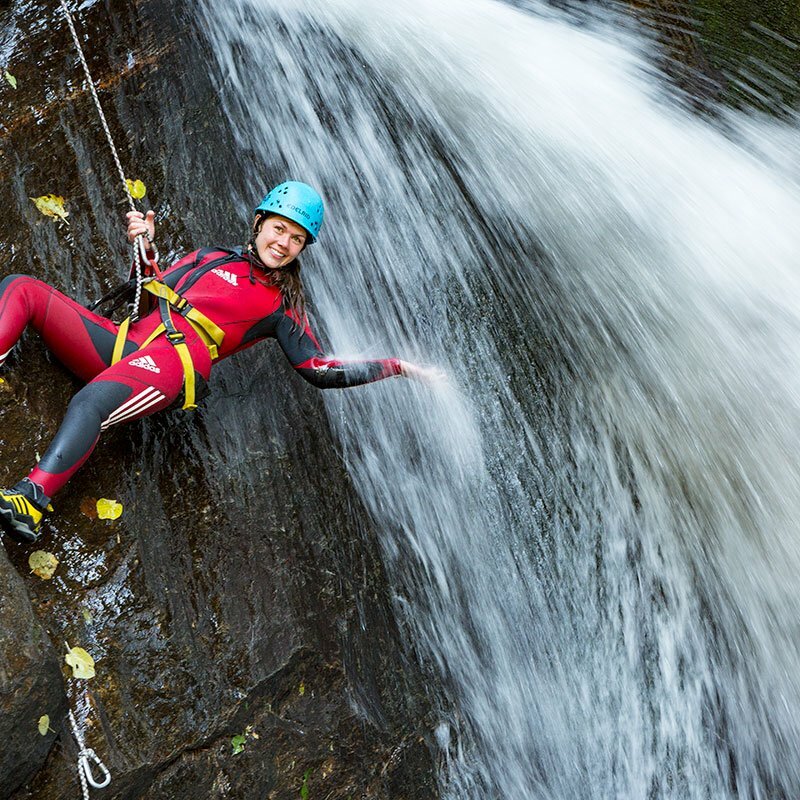 At the same time it makes a dorado for climbing enthusiasts and outdoor fans fond of rafting and canyoning. 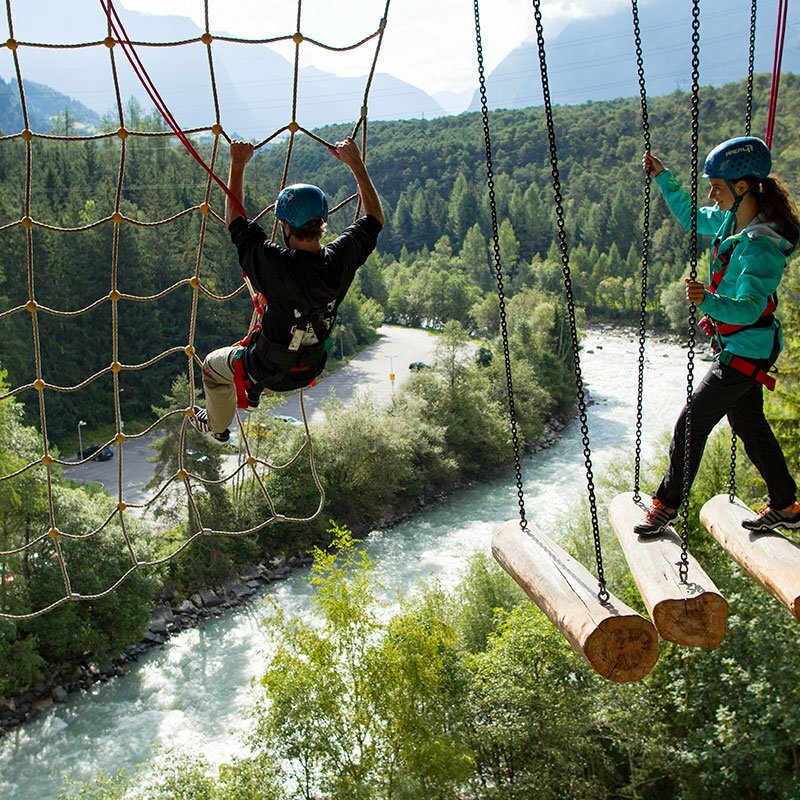 The Area 47 in Ötztal , covering more than 6.5 hectares, stands for games, endless fun and unforgettable adventures for all ages.